They became very popular in Poland a few years ago. Oils from these plants are very beneficial for health and beauty of the consumers. Since 1980’s we have ranked at top positions as suppliers in Poland as well as in Europe. 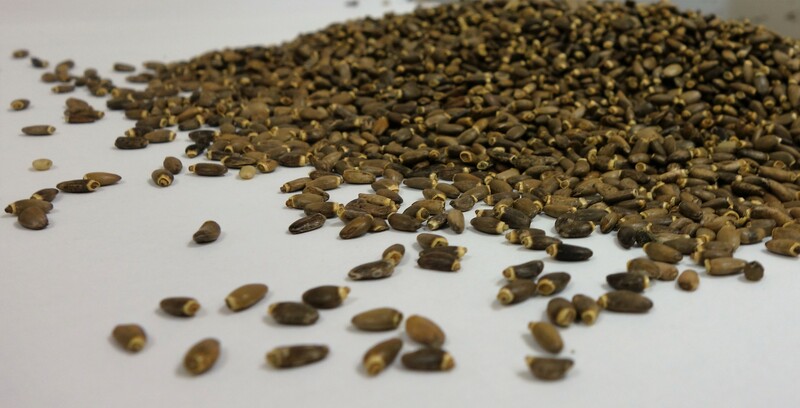 Fresh, proper tatse of oils depends equally on the seeds and the technology of pressing. If you want your oils to be not only healthy but also tasty, choose our oils.